Last week the city of The Hague hosted its first ever International Cyber Security Summer School, #ICSSS2015. 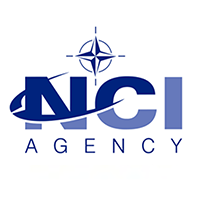 The NCI Agency – in cooperation with Europol and The Hague Security Delta – conceived and delivered this ground-breaking course. The summer school educated a carefully selected group of students on cyber security for international organisations, to help prepare future young professionals for the challenges of cyber security in these complex environments. 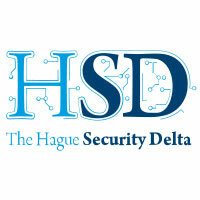 It took place at the Campus of The Hague Security Delta. The summer school was strongly supported by The Hague Municipality. Ingrid van Engelshoven, Deputy Mayor of The Hague (Education, International and Economy) opened the event with a reception in the City Hall to welcome the students and organisers. In her opening remarks she highlighted the dependence of the modern economy on cyber security, and the need for increased education and international cooperation to counter cyber threats. 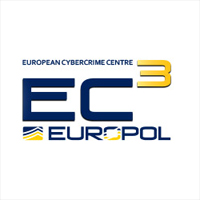 Experts from the NCI Agency Cyber Security Service Line and Service Strategy, Europol’s Cyber Crime Centre and the Dutch National Cyber Security Centre taught the course, targeting areas of cyber security specific to international organisations. Also HSD partner Authasas and AMSix were one of the speakers. Participants of the international cyber security summer school were all postgraduate students or recent graduates, including staff and interns from NATO, national defence forces and defence industries. The students came from 13 NATO and EU Nations, plus (with special dispensation) from Japan were selected on the basis of the applicability of their background and career aspirations. Technology issues were the main focus but the school also included legal and policy elements relevant to cyber security in international environments. Mentored by experts from the Agency’s Legal Office and the Cyber Security Service Line, the students also worked on projects directly linked to questions the NCI Agency’s customers are asking through the Agency’s scientific programme of work. 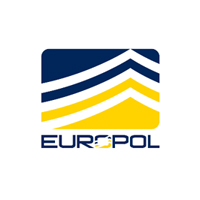 Project topics included technical threats posed by Bad USB sticks and the technical and policy issues associated with biometrics for identification and active defence. In addition, the students engaged in wide-scale tests of two of the innovative technologies for biometric authentication and secure mobile messaging, developed by academic and industry partners under the cyber security incubator initiative, part of the Agency’s Innovation programme. The international cyber security summer school is an output of Service Strategy’s Innovation Programme of NATO. 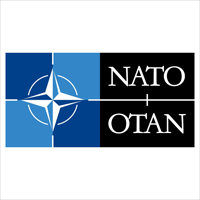 Given the success of the course with very positive reactions from students and mentors, the possibility of making this an annual event or running similar schools addressing other areas of interest to NATO is being considered. In their November edition, Security Management Magazine, which focuses on professionals in the safety and security domain, published an article by the hand of Betty Rombouts, which sheds its light on the 2015 edition of the International Cyber Security Summer School.